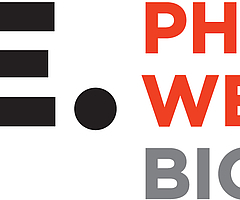 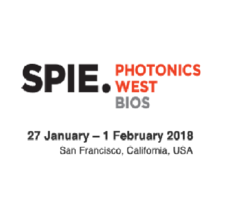 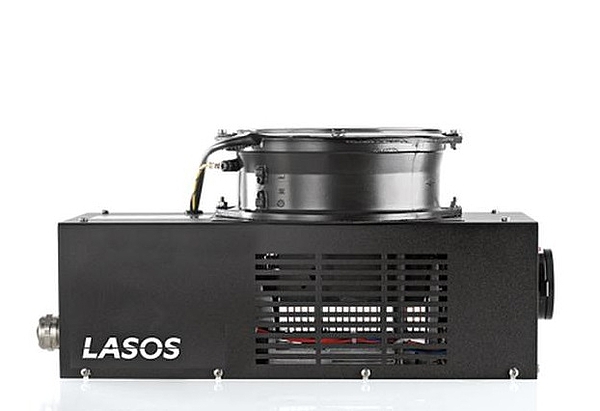 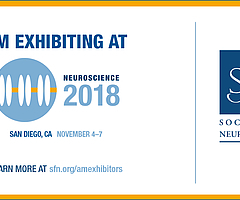 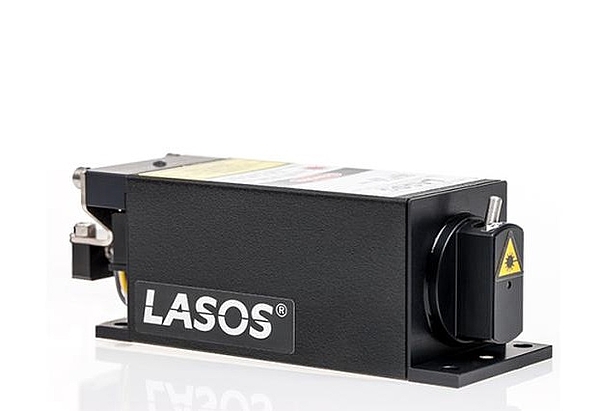 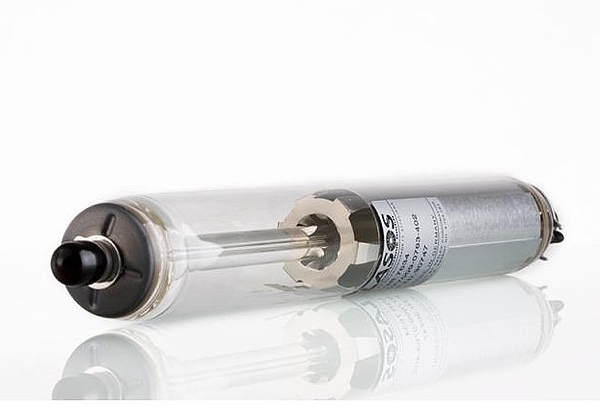 LASOS designs, develops and manufactures high quality gas, diode and diode-pumped solid-state lasers from the ultraviolet to the near-infrared with special focus on OEM applications in Biophotonics, Microscopy, Raman Spectroscopy and Holography. 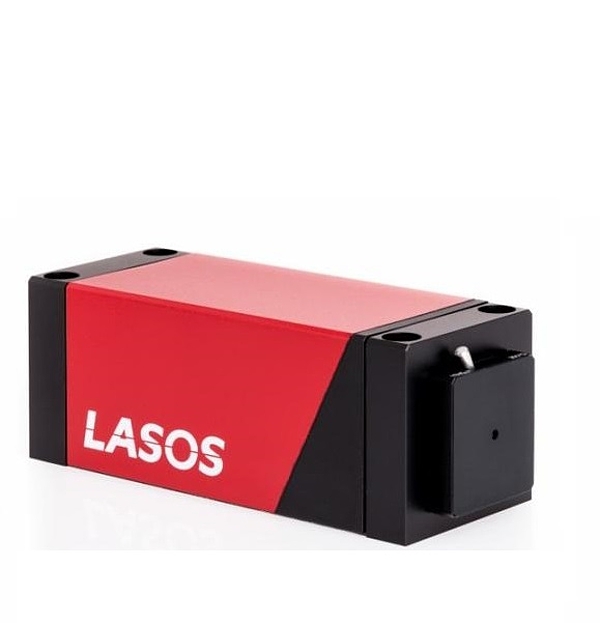 Besides original equipment manufacturing LASOS is also a reliable partner and supplier for research and educational institutes. 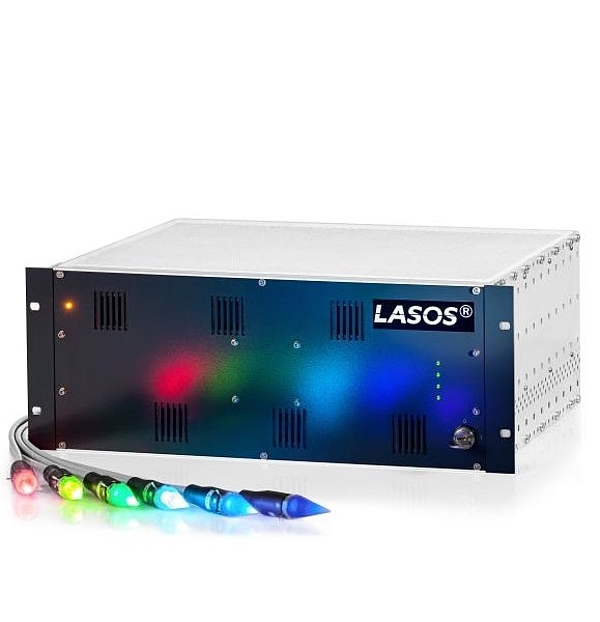 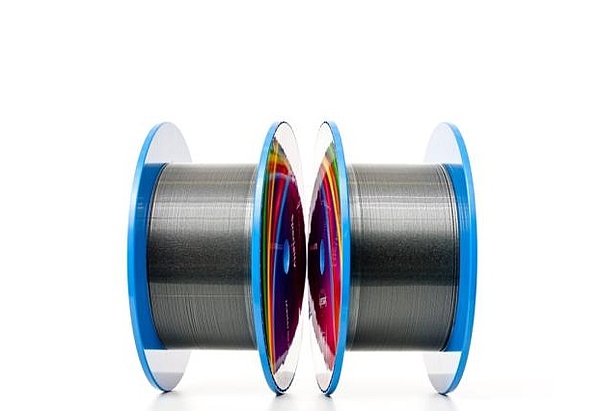 Click on the pulsing laser line to see available products and maximum output power in this wavelength and/or choose specifications with the buttons below. 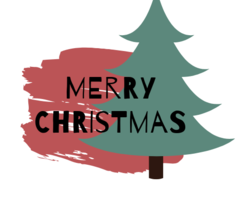 And again, the year is drawing to a close.